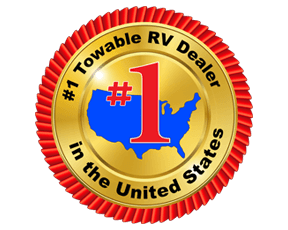 Looking for the a travel trailer with a private bunkhouse for your three kids and a second exterior entry into the bathroom? You might even have an outside kitchen and rear master bedroom on your checklist. 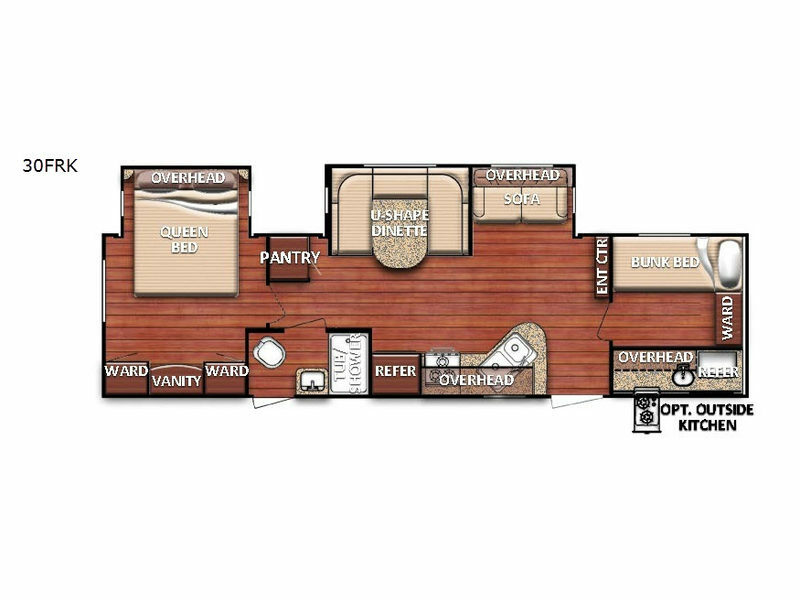 This Kingsport includes all those features with the outside kitchen being an option you can add. The kids will have their own private room with triple bunk beds while you enjoy your privacy on the opposite side. If you aren't eating outdoors, the U-shaped dinette provides plenty of space as well as the sofa. Check this model out, it might just be the perfect fit!